U.S. Rep. Darren Soto, D-Fla., is making a major push to allow Venezuelans that are already in the country to remain here and he’s getting some high profile Florida Republicans to help him with the effort. The Kissimmee Democrat and U.S. Rep. Mario Diaz-Balart, R-Fla. have joined together to file a bill which would allow Venezuelan nationals to file for Temporary Protected Status (TPS) which would allow them to remain in the U.S. until that South American country’s political situation is sorted out. Soto tells Florida Daily he is hearing about heartbreaking conditions in Venezuela. 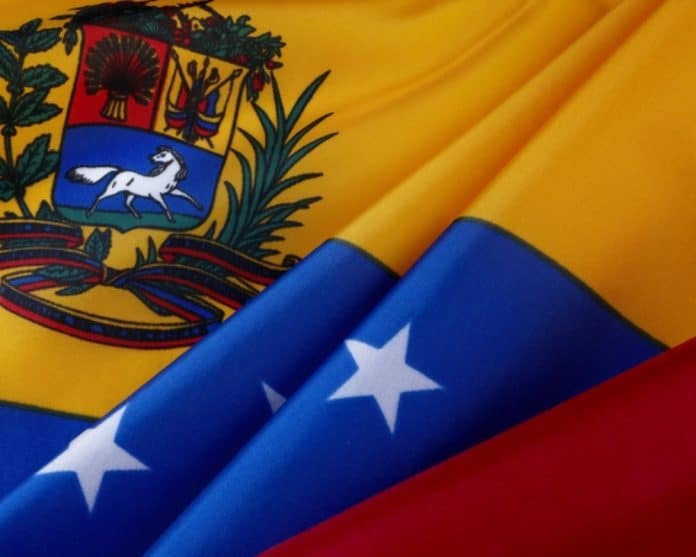 Around 233,000 Venezuelans have fled to Florida according to the latest estimates and Soto believes about 33,000 of them have located in the Orlando area though most of them are in South Florida. “They’re stuck in limbo,” Soto said. This includes the family of one of Soto’s own staffers. Spokeswoman Oriana Pina is of Venezuelan descent and one of her relatives came to the U.S. to seek treatment for cancer–and going back to Venezuela could cost this relative his life. To get TPS status for these Venezuelans now in Florida, Soto will have to work with President Donald Trump. The Central Florida Democrat admits the president’s anti-immigration stance makes it more difficult but hopes Trump’s constant talks with U.S. Sen. Marco Rubio, R-Fla., will help. Rubio has filed a companion bill in the Senate. Both bills would give at least 18 more months for people from Venezuela to stay and would allow them to work in the U.S. as well. Soto is anxious to work with Florida’s senior senator to get something to the president’s desk. “I suspect ours will be a little more generous and we will have to negotiate,” Soto said. One change has already come to light when talking with experts on Venezuela, one Soto has no problem changing. “We may tighten up the language to make sure that no one who is associated with the Maduro regime can get into the country based upon this bill, so I am working with Congressman Diaz-Balart on that,” Soto told Florida Daily. Rubio has also been very vocal on the subject of protecting the people of Venezuela, consistently ripping into the Maduro regime. “Maduro wants a meeting with President Trump in order to reverse the growing discontent he faces within elite circles of his regime. Maduro has repeatedly used negotiations to buy time to solidify his grip on power. The only thing left to negotiate is his immediate exit from power so the legitimate government of Venezuela can begin the reconstruction of the country Maduro has destroyed,” Rubio said. With Rubio and U.S. Sen. Bob Menendez, D-NJ, pushing the bill in the Senate, Soto feels good about his chances. Soto’s bill has been sent to the House Judiciary Committee. So far, four Florida Democrats–U.S. Reps. Debbie Mucarsel-Powell, Stephanie Murphy, Donna Shalala and Debbie Wasserman Schultz–have joined Diaz-Balart as cosponsors.